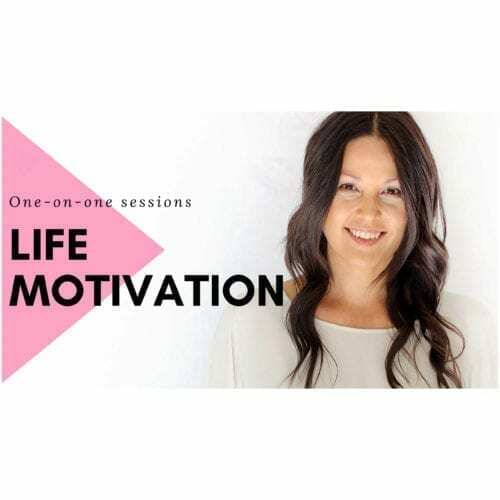 In this session Melissa will help you identify and break through blocks or hurdles in life, ultimately helping motivate you to follow your heart! Melissa takes an active part in these sessions – she listens, brainstorms, strategises, and inspires her clients to reach their goals! Scroll down ↓ to read what else Melissa’s coaching sessions include! Steps and guidance to get over the blocks and move forward! 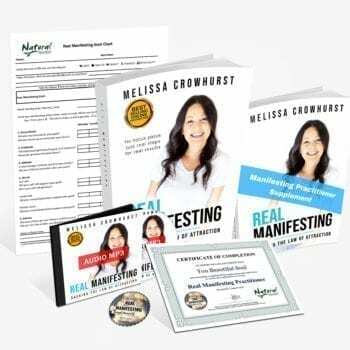 Melissa simplified everything for me as I was so overwhelmed with all I needed to do. She gave me small steps at my own pace and it was so much easier with her guidance. Everything just fell into place and the path to my end goal seemed so much clearer and less daunting knowing Melissa was at my side to give me advice.